WhatsApp is an incredibly popular messaging application around the globe. It was only last month when the company announced they had surpassed 1 billion active users each and every day. We’ve seen the developers adding a lot of new features to the platform lately including GIF search and the ability to send any type of file between users. A recent beta update even adds support for Android O’s PiP feature when placing video calls. This may not seem like a lot when compared to other popular messaging platforms, such as Telegram, but WhatsApp went a long, long time without any new features at all. Whether or not this surge of new features is being influenced by Facebook, I’m happy to see it becoming more competitive in the messaging space. For those who are unaware, the team works on a beta channel for the application in the Play Store that you can sign up for here. It’s when people start digging through these new beta updates that we see possible new features that could make its way into the platform in the future. 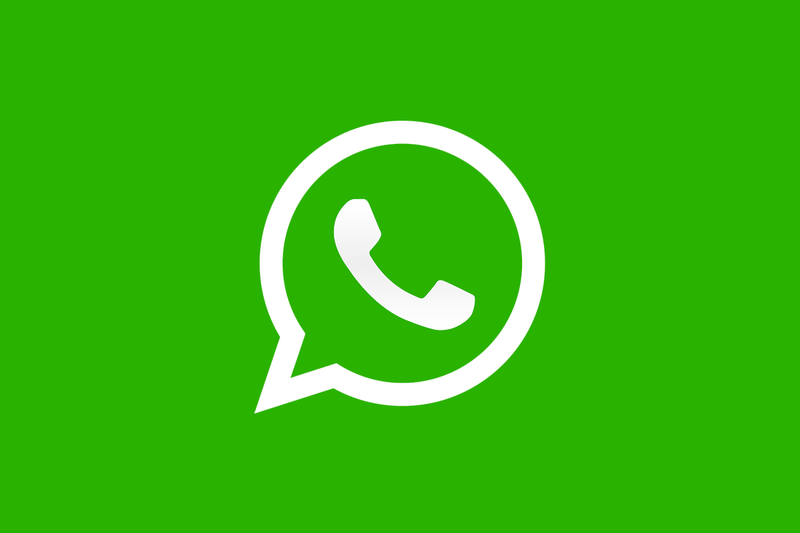 Once such thing was discovered recently when it seemed as if WhatsApp was working on a dedicated client application specifically for businesses. As with most finds like this and in APK teardowns, these don’t automatically mean they are guaranteed to launch, but they are simply being worked on. Now, with the new update to the beta channel (which brings the application up version 2.17.295), we get a glimpse into a new potential feature for the future. It’s called WhatsApp Payments and it looks as if it will allow for immediate bank to bank transfers. The feature is still under development and there could be coming that prevents it from being brought to the public. But it looks as if we’ll be able to send payments to one another via WhatsApp in a future update.